Victoria’s former long-service leave regime was legislated in 1992. With a long, 26 year period for employers to get comfortable with their obligations to employees under the Long Service Leave Act 1992, the challenges involved in getting long service leave calculations right were minimal. Until now. On 1 November 2018, a new Long Service Leave Act overhauled how this leave would be calculated. While the new law makes improvements on how long service leave applies in a more modern workplace, it does involve more complexity for employers and their payroll software. HR3 Payroll Software - Long Service Leave Feature. Request a demo for free here. 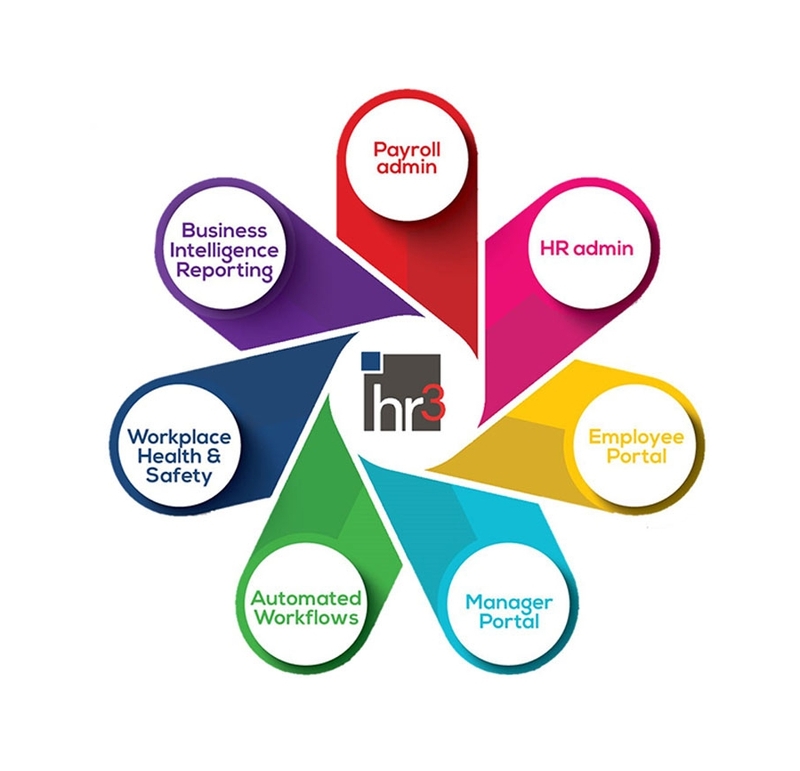 HR3’s payroll software is among the bests value for money, user-friendly and intelligent payroll systems available. Essentially, the main changes for systems themselves are in how long service leave is accrued and paid for employees that don’t have standard working hours. For employers, this means both an ‘easy’ calculation and a ‘hard’ one - and it’s critical they have the software to cope with crunching both. As employers are aware, until November 1 employees could be paid long service leave upon termination after a period of seven years. However, if they wanted to apply for that long-awaited paid sabbatical from the daily grind, they had to bide their time until the 10-year mark. Now, employees can take long service leave if they have managed to accrue seven years of continuous service with their employer - with no need to change jobs (or get fired) to do it. This is the easy part for payroll software. If an employee is full-time and hasn’t changed their status in the two years prior to taking long service leave, then the only real change is to the entitlement period - they can apply for leave after seven years on a pro rata basis, rather than 10 years. Start off with our payroll module, then add kiosk, hr or advanced reporting capabilities. How about a comprehensive, fully integrated workplace health and safety system? HR3 has you covered! Now comes the ‘hard’ part: when an employee’s ordinary hours have changed, or are more flexible. Under the previous legislation, if an employee’s hours had changed in the one year prior to taking long service leave, employers would calculate their ordinary weekly hours by averaging the hours worked over both 12 months and five years and then choosing the greater number. This has changed. Now, employers are obliged to take into account whether an employee’s ordinary hours have changed over the past two years (not one), and choose the greater number when averaging hours worked over one year, five years, and the last period of continuous employment. In addition, if an employee’s ordinary rate of pay is not fixed or is flexible, then long service leave is paid at the greater of the average ordinary rate of pay over those same three periods. So what’s the problem? In short, some payroll software systems rely on the wrong numbers. When employers input the period of leave an employee is applying for - four weeks, for example - the way many systems are built means they automatically need to default to a standard rate of pay. If a standard rate of $30 an hour is provided by the system, this may not give the correct result. For many employers, this means porting data to an Excel spreadsheet and working out the correct rate there, with the decreased efficiency and increased risk of error that goes along with it. HR3’s software is built to avoid this pay rate problem. In fact, although Victoria’s legislation has only just changed, it’s a function that has been part of the HR3 system now for over three years. We call it the ‘pay rate averages function’.  With HR3, users can navigate to a holistic pay rate averages screen and choose to average over one year (52 weeks), five years (260 weeks), or by entering the appropriate dates of continuous employment. Users are then presented with a comprehensive comparison grid showing the average ordinary hours and ordinary rate that apply to the employee applying for leave, and highlighting the highest. The calculation is done for them. In HR3, this means that the outcome is 100 per cent correct. No porting to Excel. No resulting risk of calculation errors. Just happy employees and employers. Victoria’s Long Service Leave Act 2018 is designed to bring the law up to date with the reality of today’s workplace. With changes that include recognising up to 52 weeks of unpaid parental leave as a part of continuous employment and making long service leave available after seven years, it provides flexibility and meets the expectations of a more modern workforce. Technology should enable this. In HR3’s view, regulation that seeks to accommodate changes in employment conditions and prepare employers for the future of work is not only the right thing to do, it helps employers create a more engaged and productive workforce, and aides staff retention in an age where employees are becoming younger and are demanding more from employers. Getting in on the Act is a good thing for both employees and employers, and technology partners need to be able to support this evolution. That’s why HR3 crunches the numbers right.